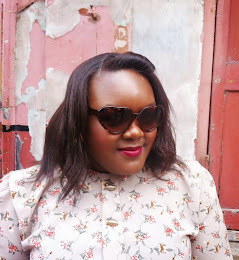 So this is the second installment on my experimentation of BB (and CC) Creams. Part. 1 with GOSH can be read here in case you missed it. Next up is Sleek Makeup and I had high expectations for these. 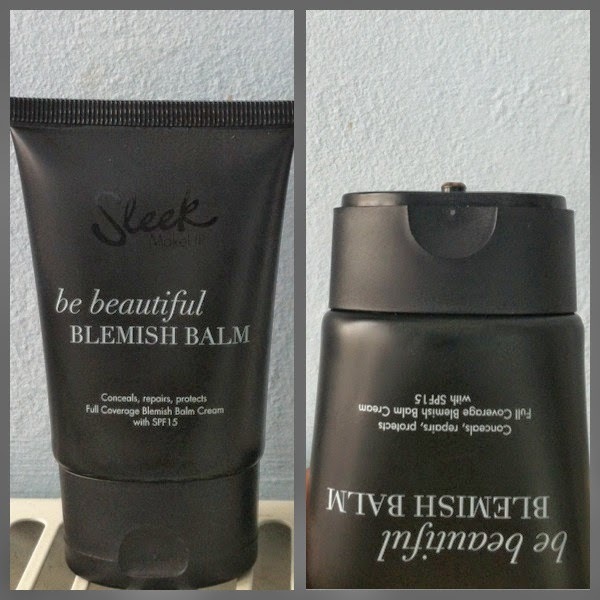 I absolutely love Sleek and they are truly a brand that caters to ALL skin types! They are inexpensive and extremely good so I couldn’t wait to try their BB and CC Creams. Again, I found these in Superdrug. The CC Cream was very easy to find and was found on the first attempt. 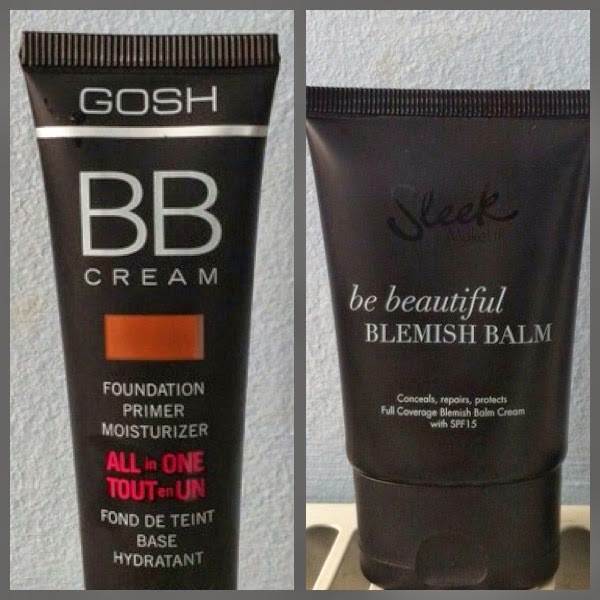 The BB Cream however took a week and a half to find! This was in regards to the shade I wanted as I found the 'Dark' shade was far too dark for my skin tone. I searched high and low for the 'Medium' shade and I finally found what I was looking for in the Marble Arch branch. The texture of this cream was slightly thicker than I expected and I was a little worried this would be heavy on my skin, but my worries were unfounded as it simply meant it was easy to apply without worrying about it spilling all over my clothes! 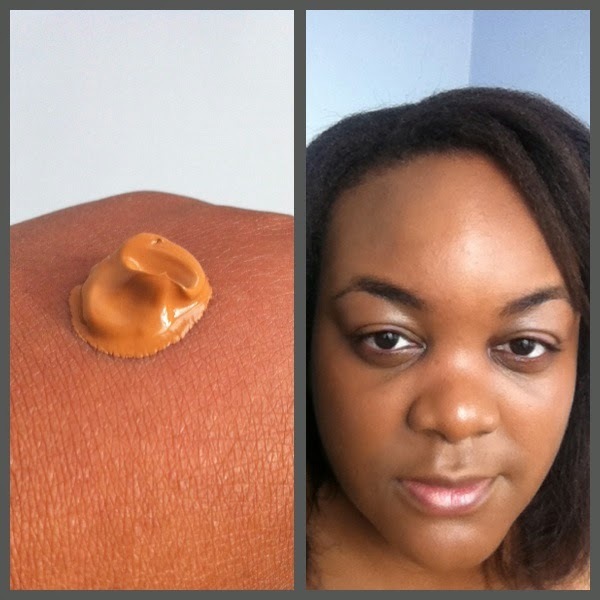 I only used one thin layer for application as it was so silky smooth and easy to apply, I was smiling when I was first blending this into my skin as I knew I had struck gold. There’s a glow to it, a subtle glow that leaves your skin looking so healthy and wonderfully radiant thanks to the warm yellow undertones. The 'Be Beautiful Blemish Balm' works as a moisturiser and primer, and has well-balanced ingredients, including: Aqua, Seed Oil, Iron Oxides and Vitamin C. There’s also SP15 to protect your skin from any outdoor element damage. It’s clear the priority here is keeping your skin looking healthy and hydrated, and that’s exactly how my skin felt during my three days of testing. Just like the BB Cream, the Sleek CC Cream has all the ingredients to keep your skin looking as natural as possible and well protected from UV ray damage the warmer months can bring. 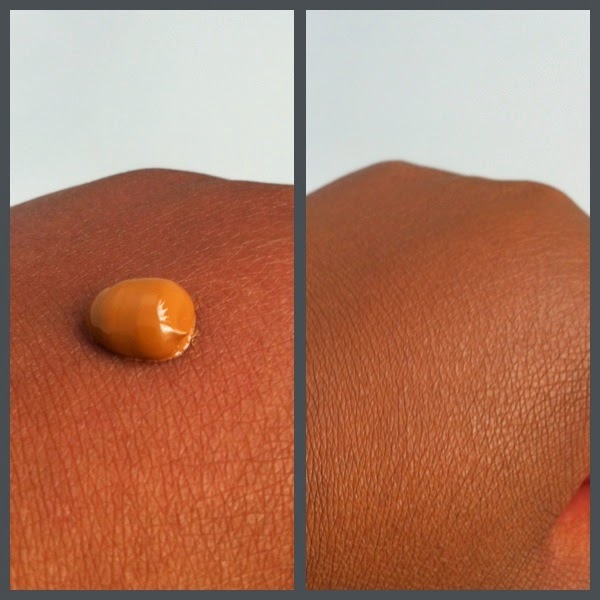 The cream was a little thinner than the BB cream but was still easy to use and apply. This comes in four shades and the 'Medium' really did give my skin great balance without looking like I had applied anything. It’s such a subtle change and gave a light coverage with a slight shimmer. Like the BB Cream, this also felt really light on my skin and I almost forgot to take it off in the evening – I had forgotten all about it! It simply compliments your natural skin tone to leave you looking natural with a healthy glow. 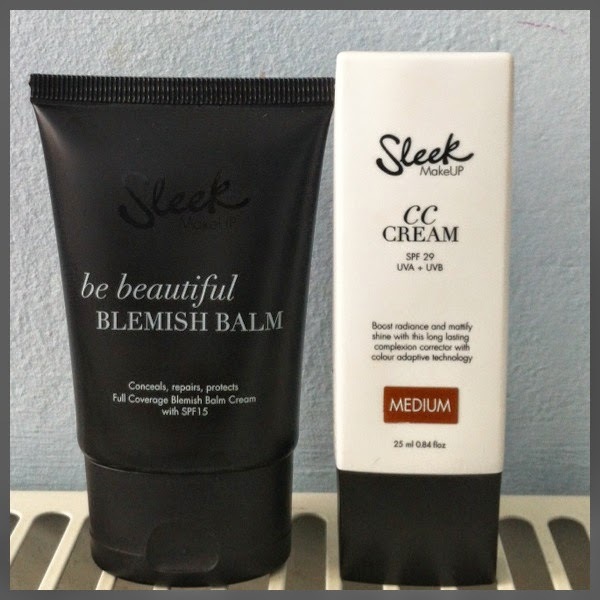 Out of the four products used, the Sleek Makeup BB and CC Creams will be the ones I will use from now on. I have never been let down by Sleek and their products seem to work so well with my sensitive skin, I have never had any problems with irritation, and they are my trusted beauty brand. However, I’m also glad that I found GOSH because as I stated earlier, the Sleek 'Medium' shade was a nightmare to find so I have an alternative if I have problems in the future. I’m also all about value for money, and the Sleek BB bottle comes in 50ml as opposed to the 30ml GOSH gives, but all four creams tested are under £10 so you really can’t go wrong. 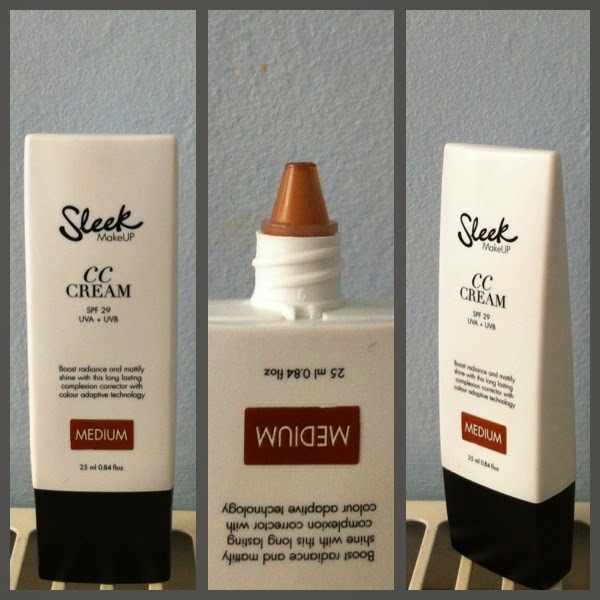 Although both brands were great, I personally felt the Sleek Makeup creams complimented my skin tone better and felt my skin looked the most natural using Sleek. I do have a gripe though. Out of all the high street stores I went to, walking up and down Oxford Street, I found just two products to assist darker skin tones. Two products out of the plethora of products lighter skin tones have the choice of - it’s so incredibly frustrating. I personally refuse to order overseas items or spend more than the average person would just be have the same as everyone else. I know this is an issue that is regurgitated by many bbloggers with Black and Asian skin, but this little experiment has been a stark reminder that brands need to do more. It simply isn’t good enough. I’m going to end on a positive note and applauded both GOSH, but particularly Sleek Makeup for being so aware of the needs of all skin tones, for realising there is a huge gap in the market and doing their very best to fill it.